They are AMAZING. Tried them a few weeks ago and best mock meat I've had (yet). Tried the stuffed turk'y breasts tonight (which I found at Target). Pretty amazing. My meat eating husband claims that people won't know they aren't real turkey. Now, I've never had real turkey so I don't know how accurate that statement is, but I'll take it! I'm guessing they're only going to be around until Thanksgiving, though. I have had gardein once and I wasn't a huge fan, so when my mom got me the chicken strips i was reluctant to try it. after reading this i think I might take the plunge. these look great!! Thanks for the heads up on Target! Sweet! 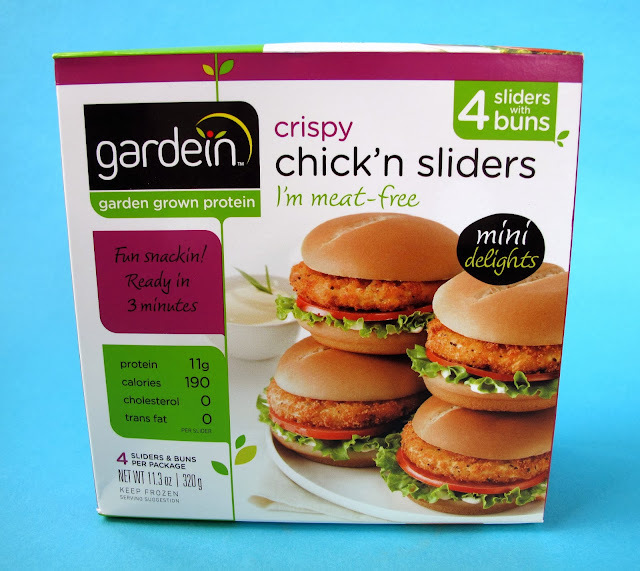 Gardien makes some really wonderful products - Target has GREAT prices on them, too (Holiday roast is $5.50 right now!). Definitely my go-to brand when I'm craving some hearty junk food. 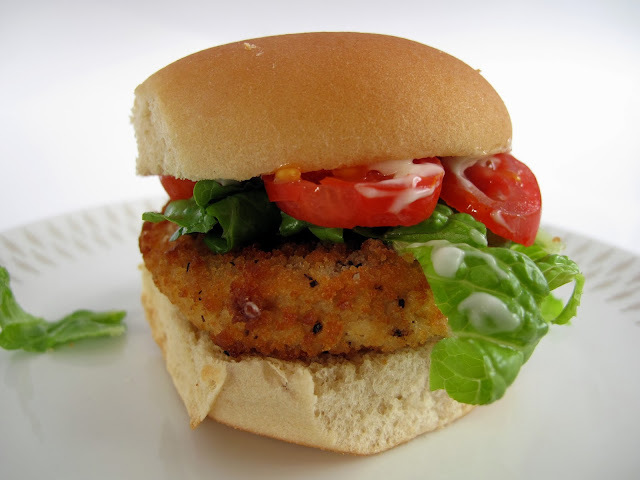 I have some of the beefless sliders in my freezer right now, but I'll have to keep an eye out for these!